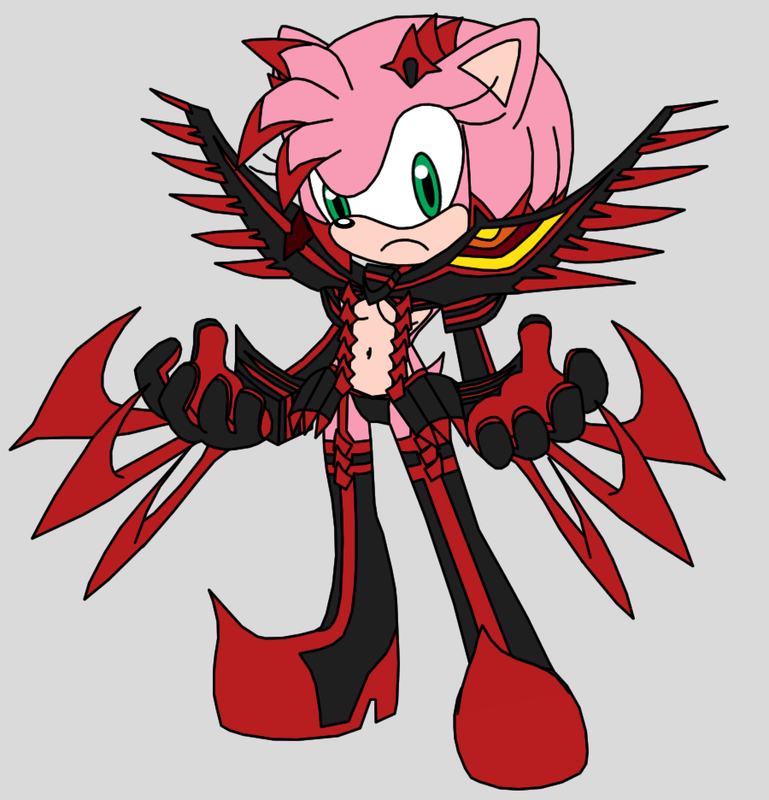 It's been a couple months, but the StH/KLK series continues with Amy wearing my all time favorite variation of Senketsu, Senketsu Senjin. Why is it my favorite, you may ask? Just look at it! She's got claws that could put Wolverine's to shame! If Figma ever makes more KLK figures, this form of Senketsu needs to be one of them.